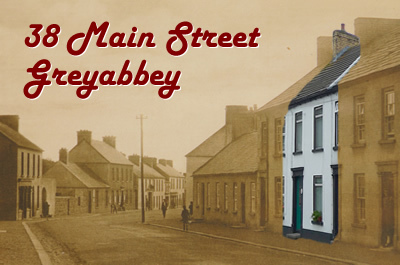 Situated in an area of Outstanding Natural Beauty, Strangford Lough and the Ards Peninsula, 38 Main Street is located in the historic Village of Grey Abbey. 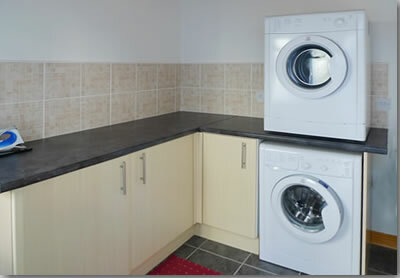 During your stay you will have easy access to a wide range of local amenities and visitor attractions. 38 Main Street is the ideal location to base your stay in Ireland and explore all the local attractions as well as further afield. 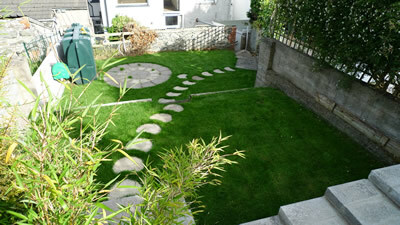 Offering superb family accommodation in a fully modernised self catering cottage. 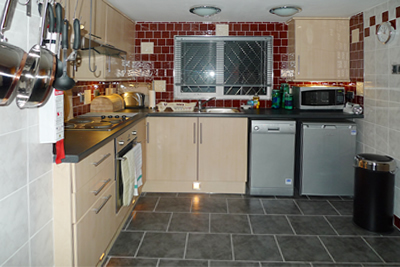 The property has 2 bedrooms with 2 double beds and child cot if required. 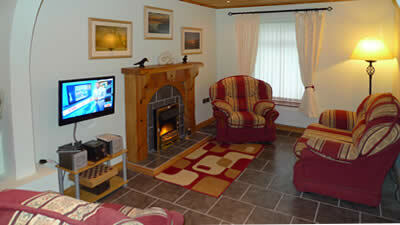 Super value only £80.00 per night or £350.00 per week all seasons with a complete.